Beautiful Creatures Fans, Third Book Prequel to be Published in August! The third book in Kami Garcia and Margaret Stohl’s Beautiful Creatures series is set to come out on October 18th. 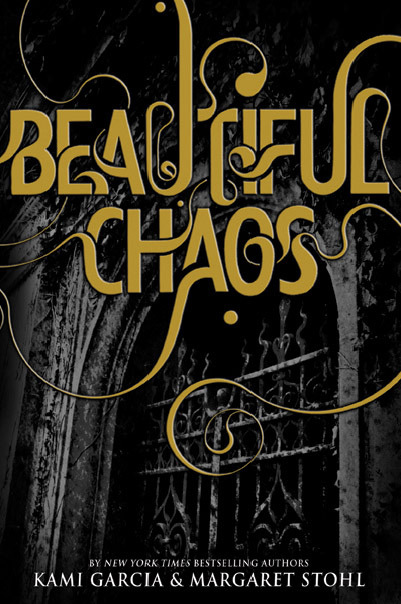 Beautiful Chaos will be a continuation of the story, but Little, Brown, the publishers of this series, have announced that they will be releasing a prequel in e-book and e-audio format on August 2nd. 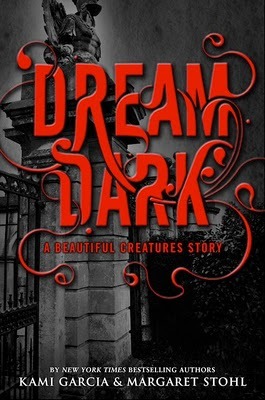 Little, Brown Books for Young Readers is excited to announce that on August 2nd it will publish Dream Dark: A Beautiful Creatures Story as an original e-book and downloadable audio. The story features fan-favorite Link and is a prequel to the third book in the New York Times bestselling Beautiful Creatures series, Beautiful Chaos, which goes on sale October 18th. This is a nice treat to tide fans over until October, especially since Dream Dark will fill in some time and events between book two and book three. We’ll bring you more on this as it comes out, like whether or not it will be on all e-book sites, or only select ones.